Offering flexible and virtuosic playing. 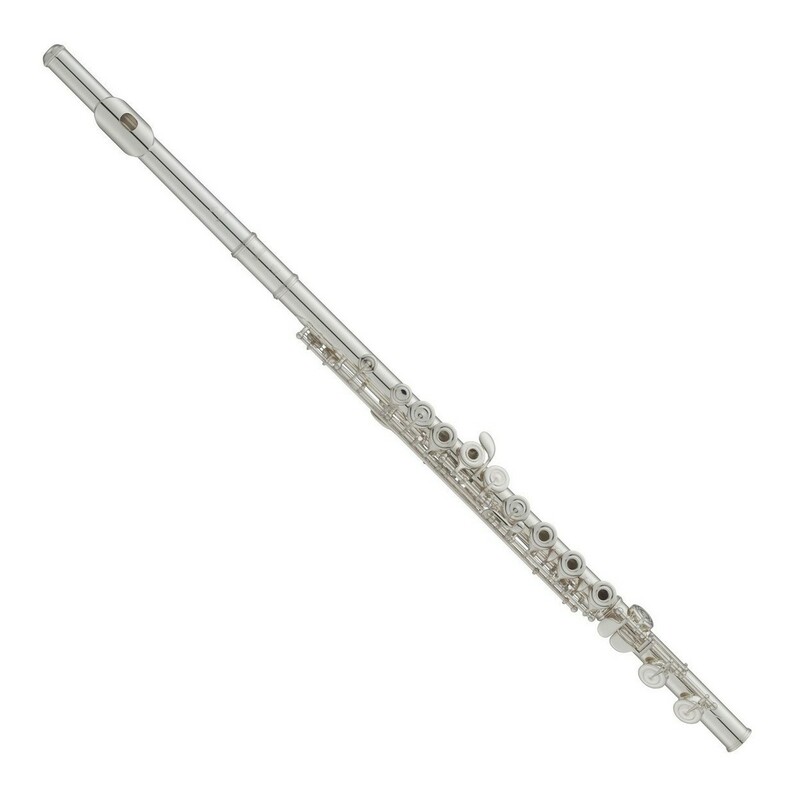 The Yamaha YFL362 student model flute with open hole keys is designed to help players maximise their ability and reach their aspirations. Featuring a sterling silver headjoint, this flute enables a warmer and more powerful tone. The non-split E key has a slightly lighter action and the offset G key has a more natural playability, ideal for developing students. The student model flute has been designed to help players maximise their ability and reach their aspirations. The YFL362 benefits from open holes which allows you to play both half and quarter notes. It also comes complete with a carry bag for optimum portability. Manufacturing processes have been redesigned from the ground up to achieve substantially improved precision that not only leads to greater mechanical accuracy but also minimises the need for readjustment over time. 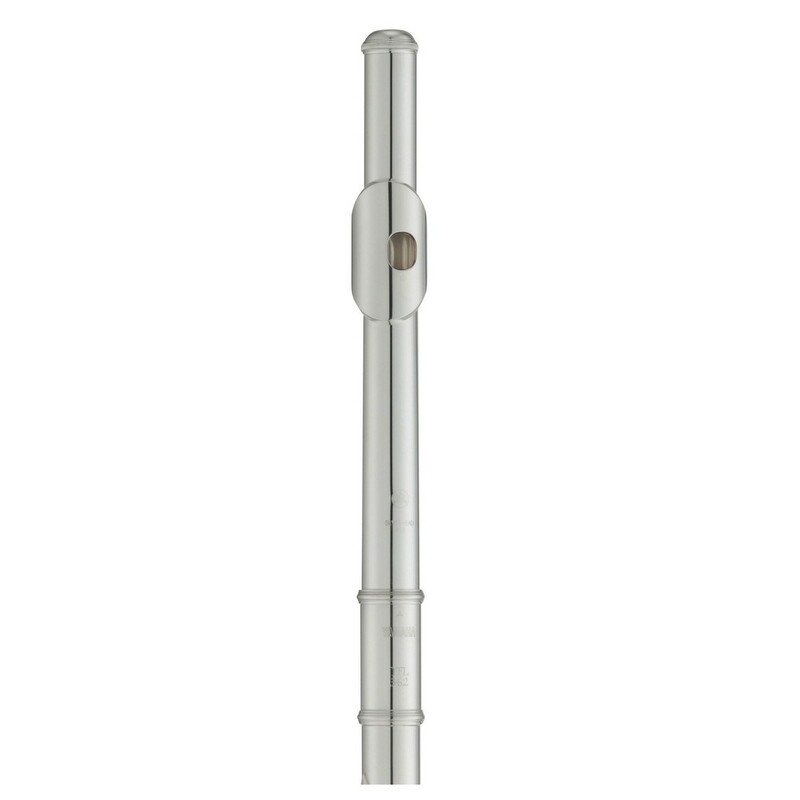 With a double flare taper and unique embouchure hole undercut designed for excellent response and a warm rich tone, the CY silver headjoint helps beginners quickly learn to produce a beautiful sound. The body of this student flute has been designed to be robust. 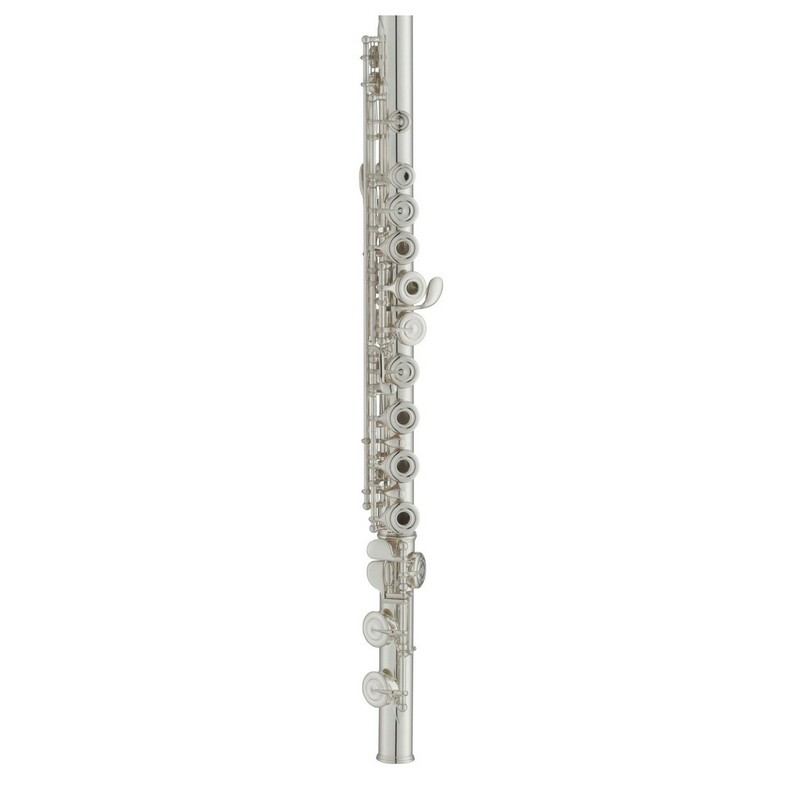 With a sterling silver headjoint and body crafted out of nickel silver, the flute is able to produce a clear, rich tone effortlessly. The 300 Series offers an upgrade to your playing, whilst still remaining easy to use. The sterling silver and nickel silver body combination offer musicians a more comfortable feel over longer performances. All models, apart from the 382, feature an offset G key, which is ideal for musicians taking lessons and wanting to work on their hand positioning. 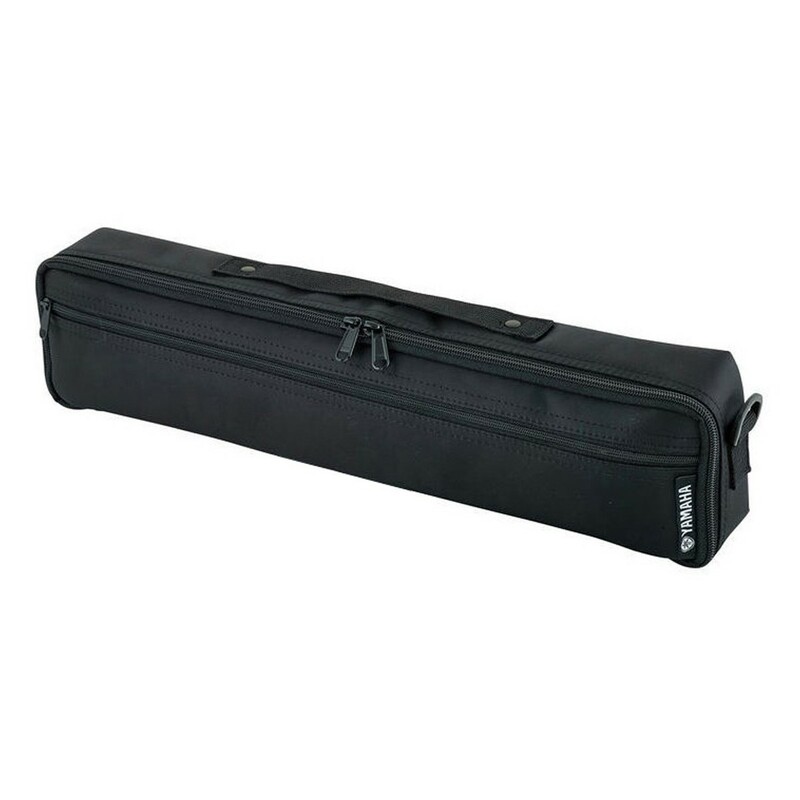 The 300 series is suitable for musicians who want to further their development at the flute. All Yamaha instruments are designed to give you the best possible start to your musical journey. Yamaha appreciates that learning a musical instrument can be a life-changing experience, and this is why their instruments are easy to play and offer exceptional value. Yamaha's commitment to consistent high-quality has enabled them to be one of the world leaders in musical education. By having specialised developers for every instrument allows Yamaha to be constantly innovating their instruments so they remain as one of the market leaders. Yamaha's student range of instruments are known as a superb introduction for those serious about starting their musical journey. As you progress over time, you may be interested in Yamaha's professional range of instruments. These instruments go through over 10 years of research and development to ensure the highest possible quality, which is why Yamaha is able to produce some of the best musical instruments in the world.